Concussions, Regardless Of Location Of Trauma, A Serious Matter; Head Injury On Any Part Of Head May Lead To Mental Illness. 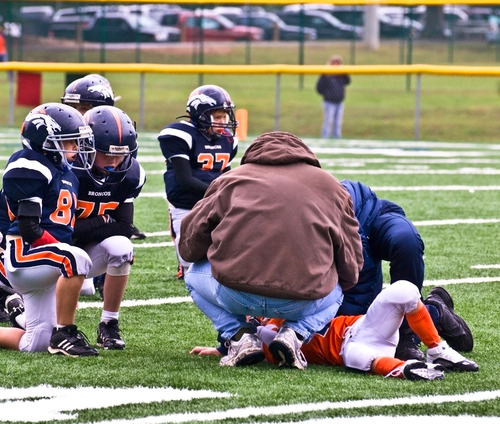 Concussions can cause serious long-term brain damage in football players. They are the most common types of injury and any football player, irrespective of being a pro or a college student will suffer thousands of concussions during the course of his career. Any impact that causes the brain to slosh around in the skull is going to cause inflammation.